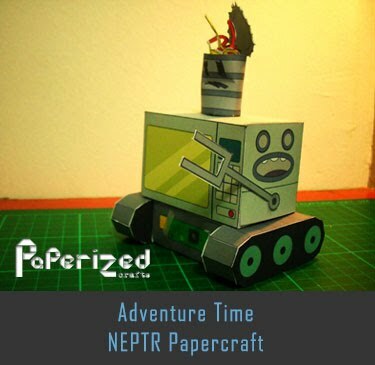 Megatron is a character from the Transformers franchise created by American toy company Hasbro in 1984, based on a design by Japanese toy company Takara. 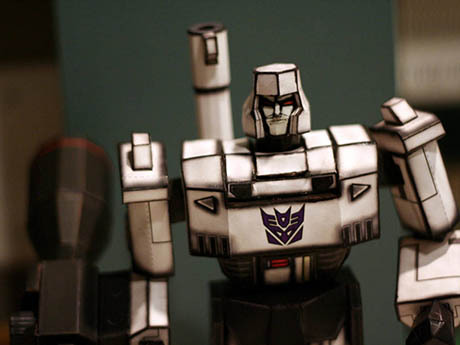 The original Megatron was the leader and warlord of the Decepticons, a fictional faction of sentient self-configuring modular extraterrestrial robotic lifeforms from the planet Cybertron. 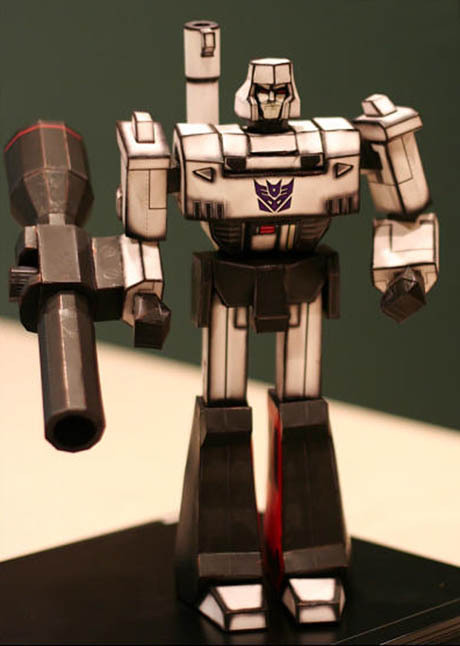 He serves as nemesis of the Autobot leader Optimus Prime. 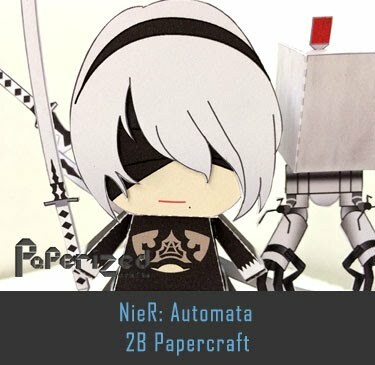 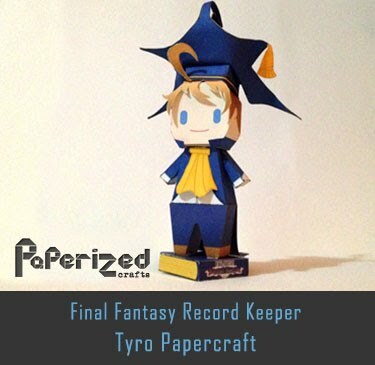 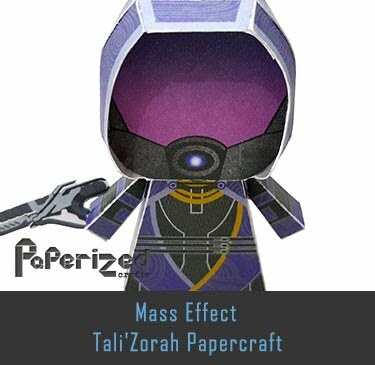 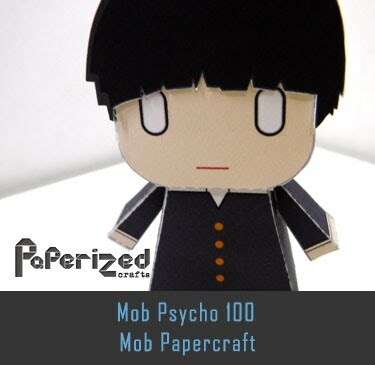 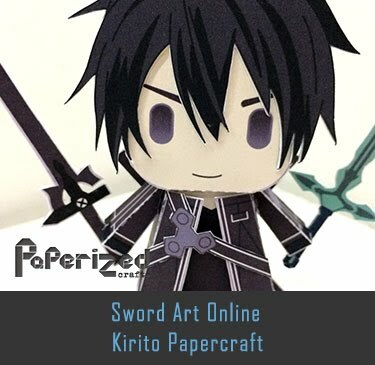 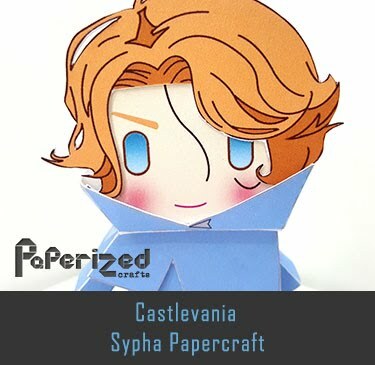 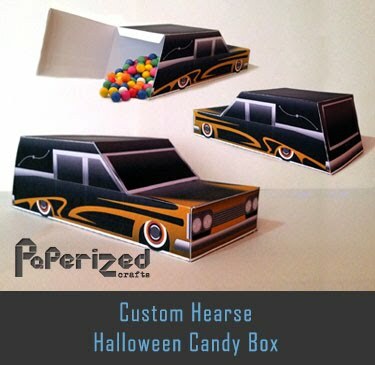 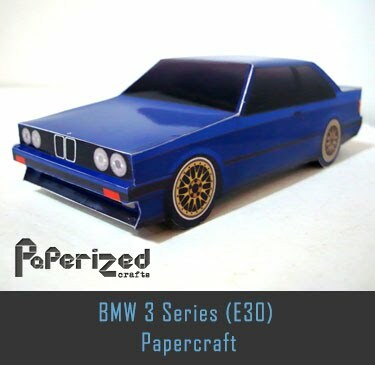 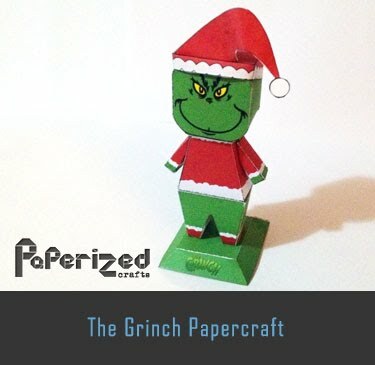 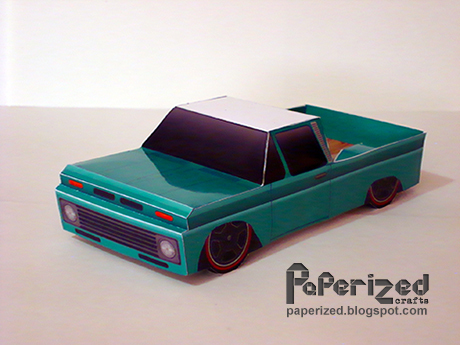 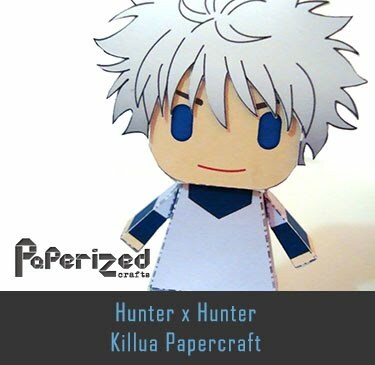 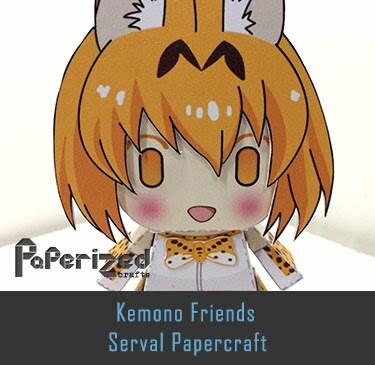 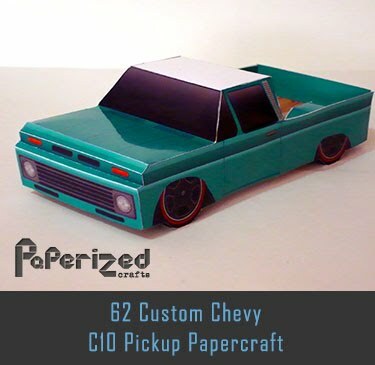 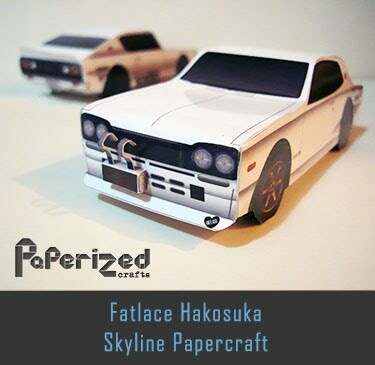 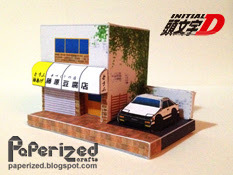 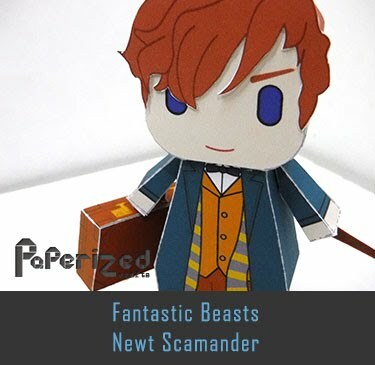 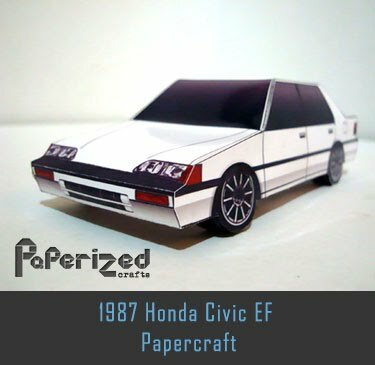 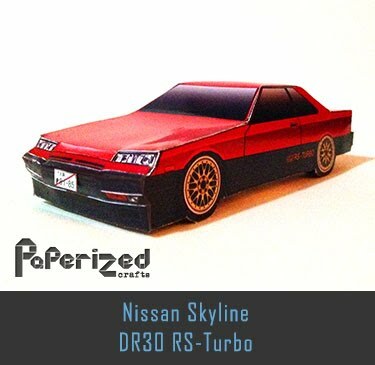 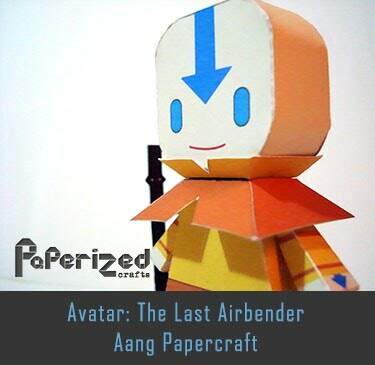 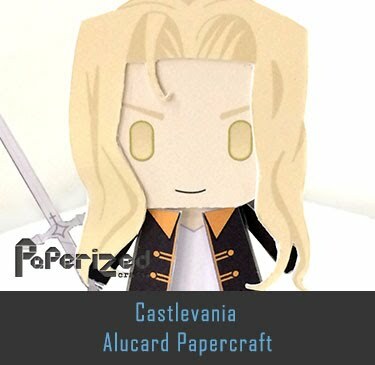 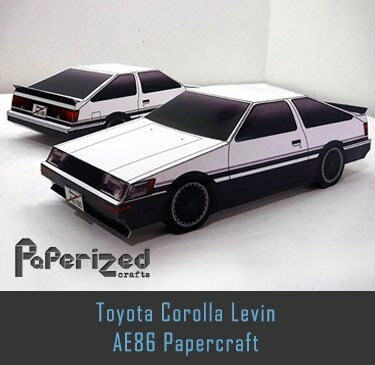 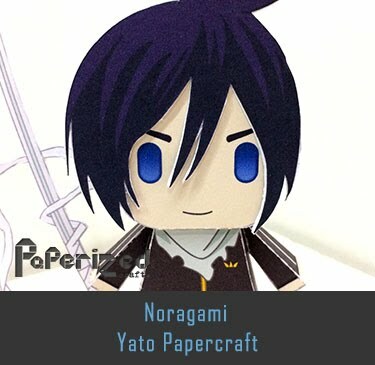 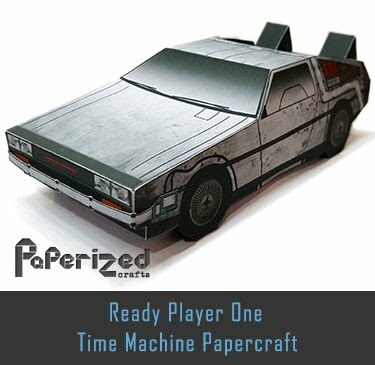 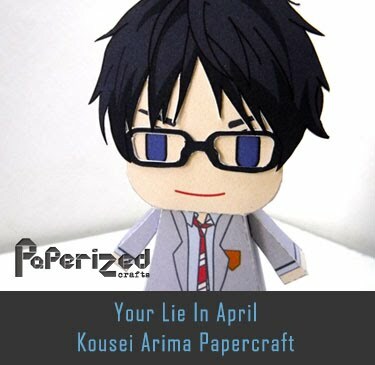 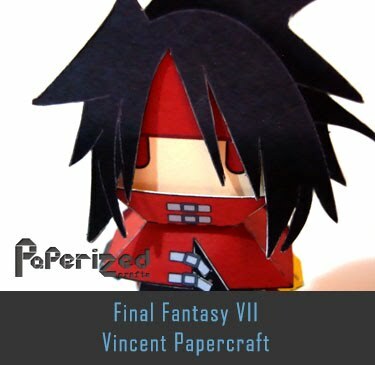 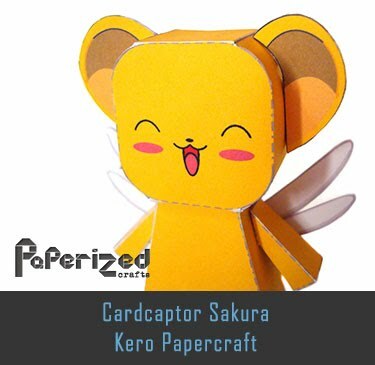 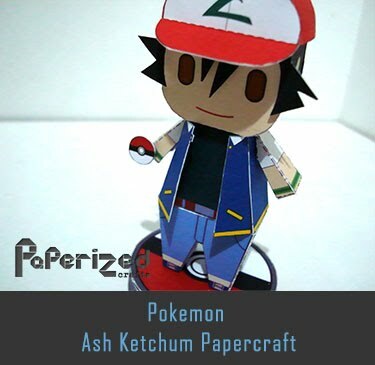 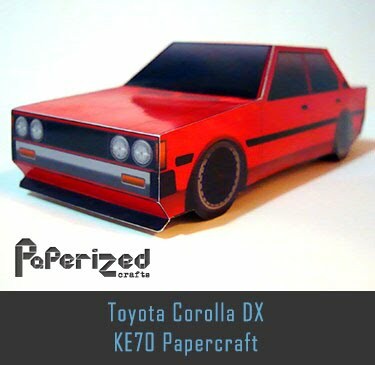 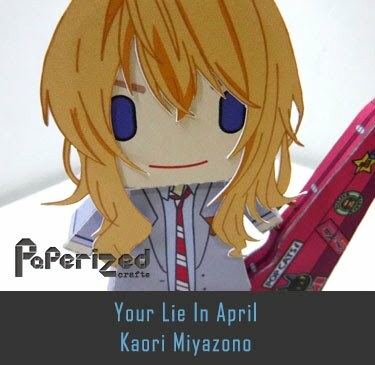 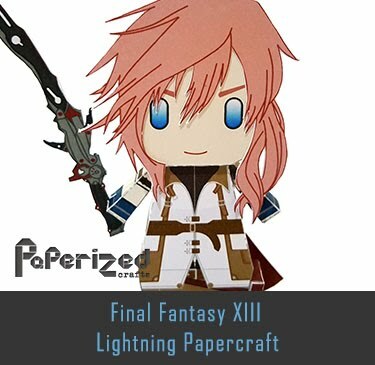 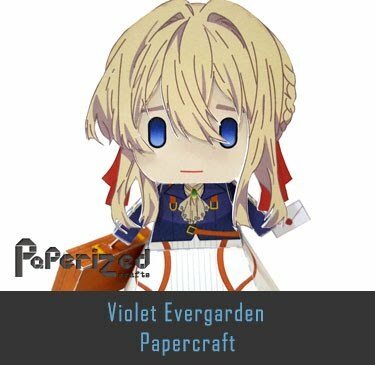 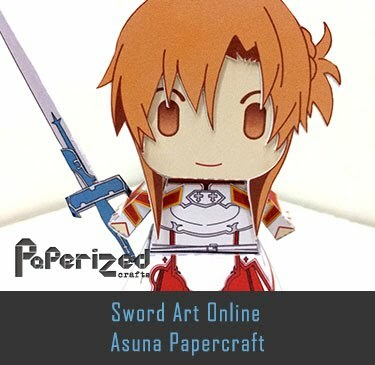 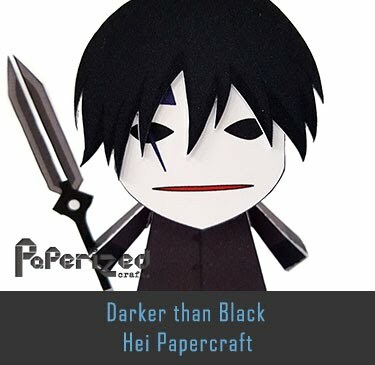 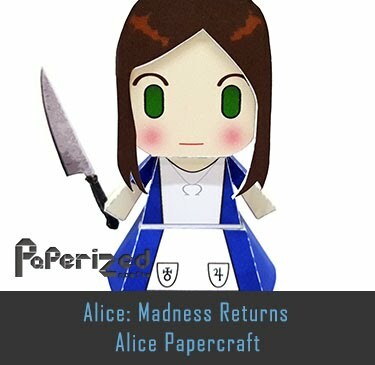 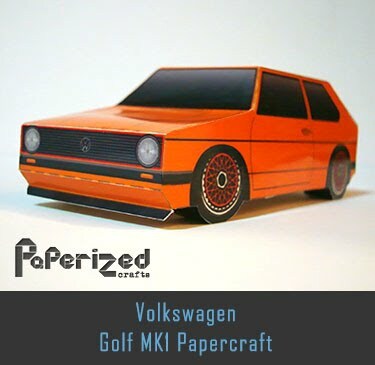 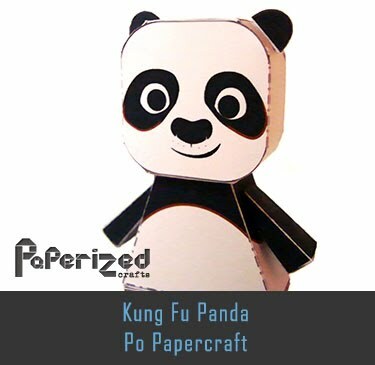 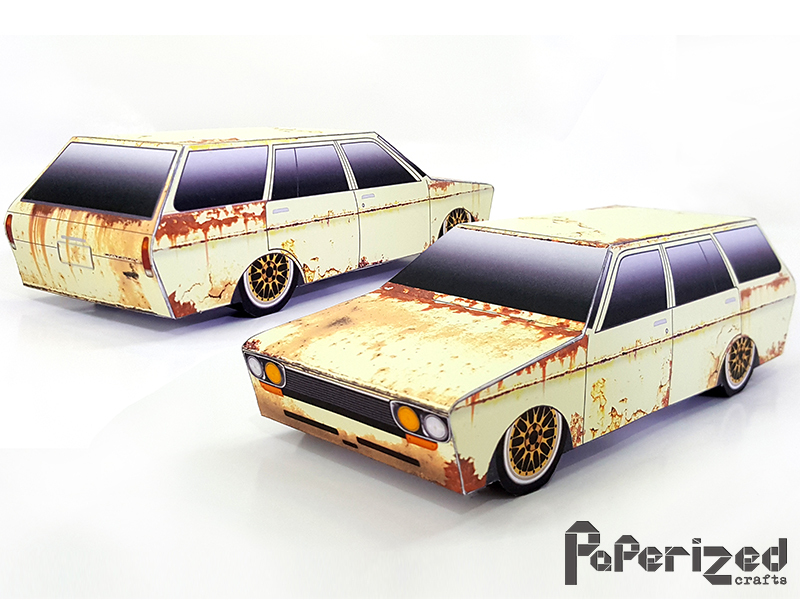 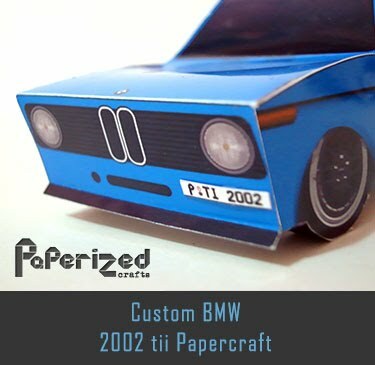 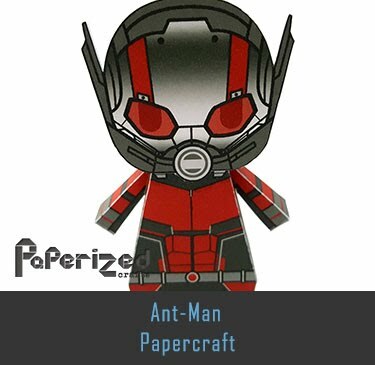 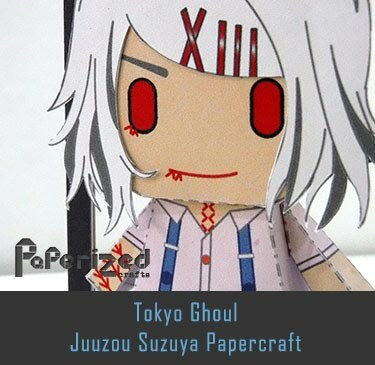 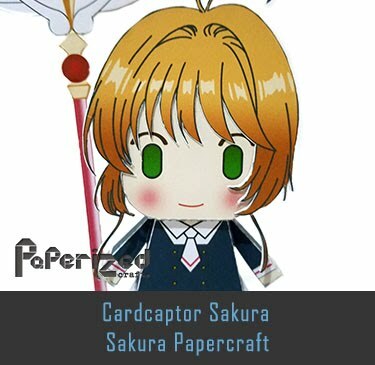 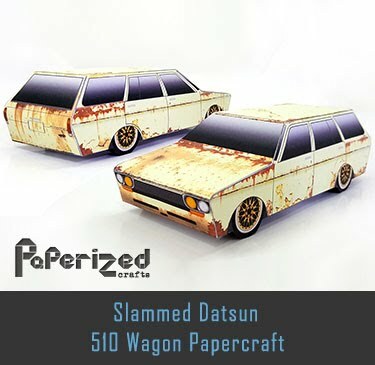 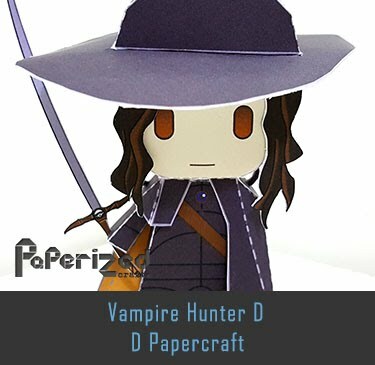 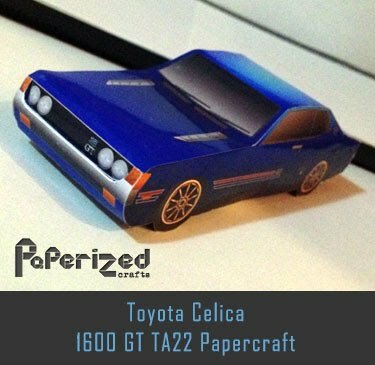 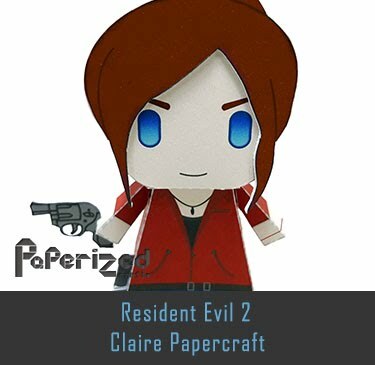 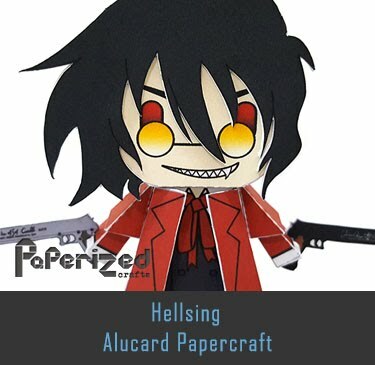 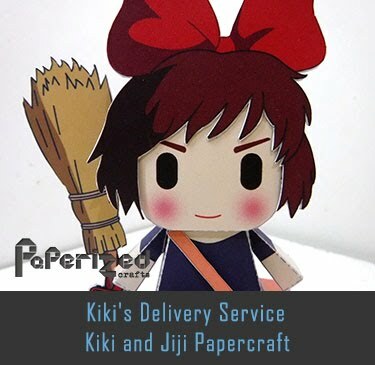 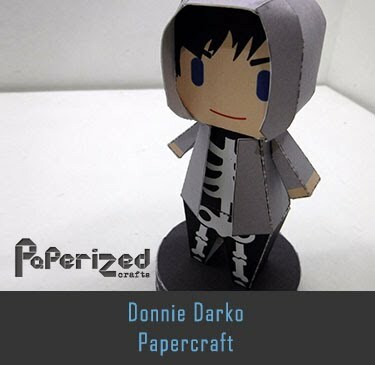 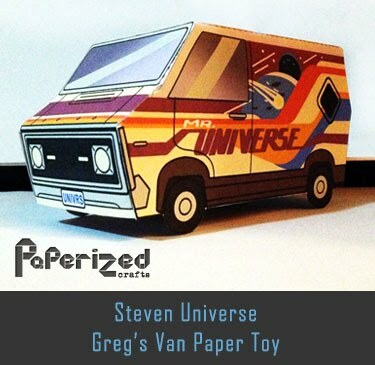 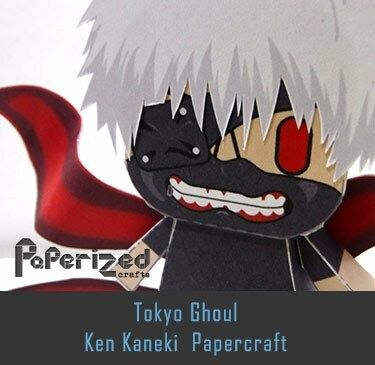 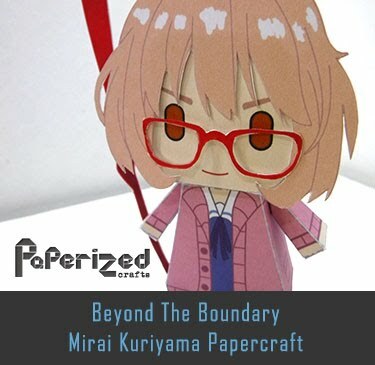 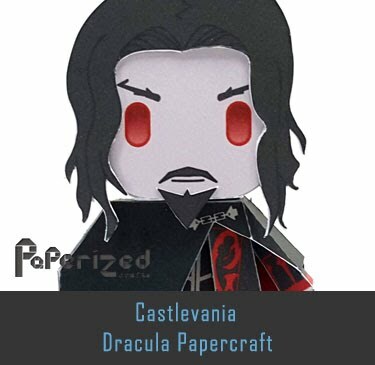 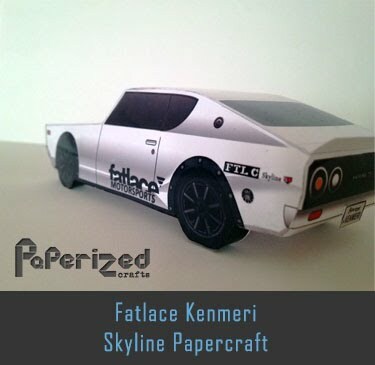 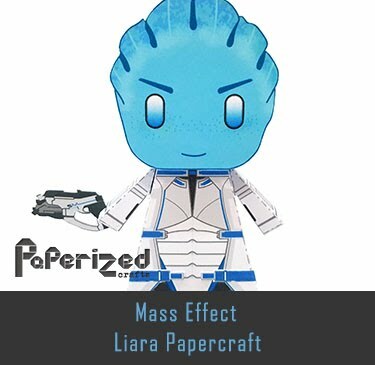 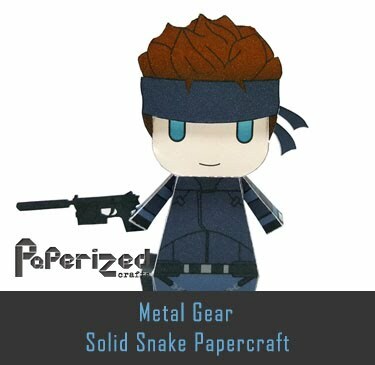 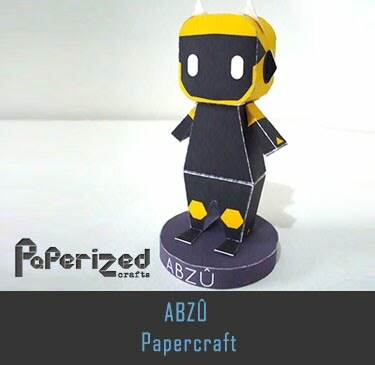 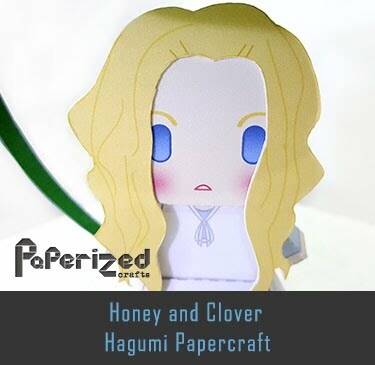 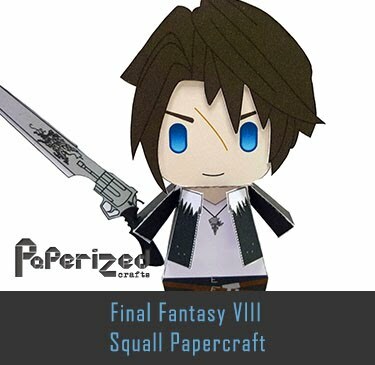 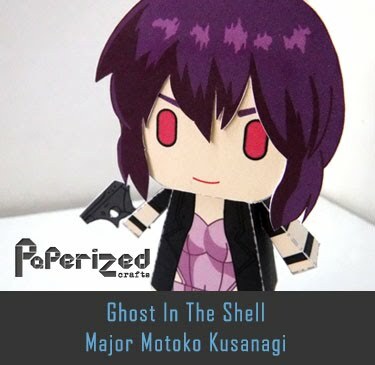 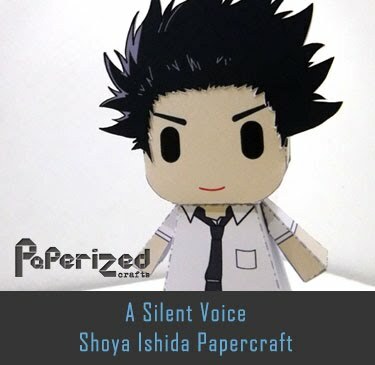 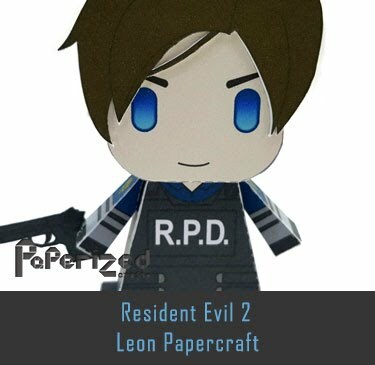 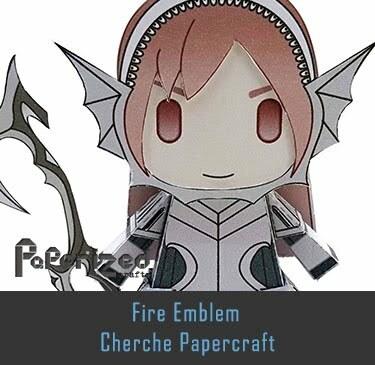 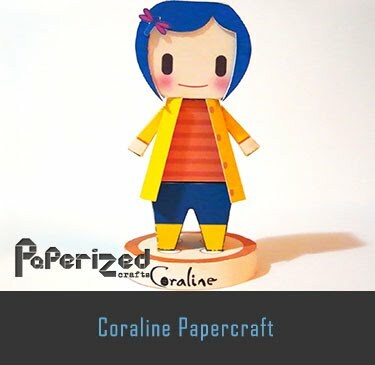 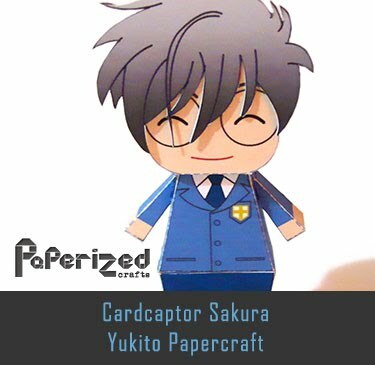 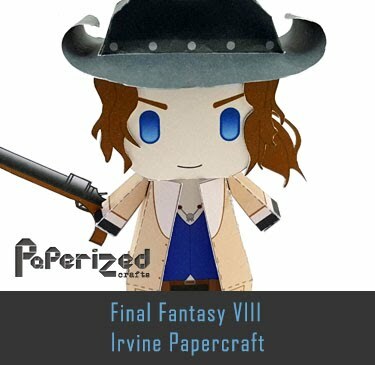 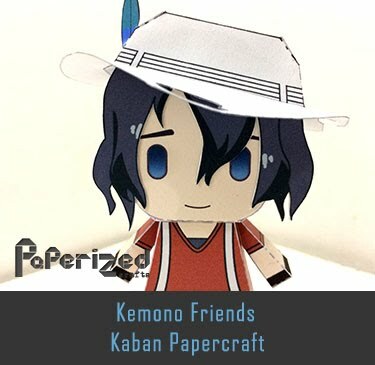 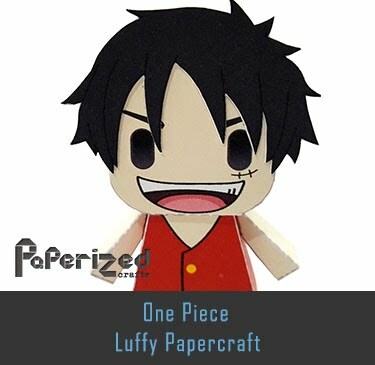 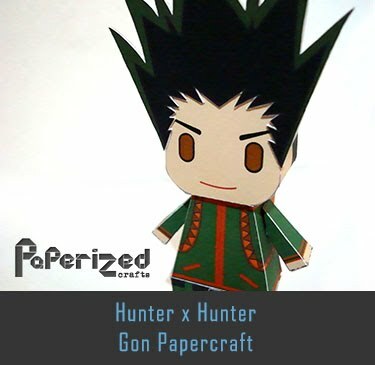 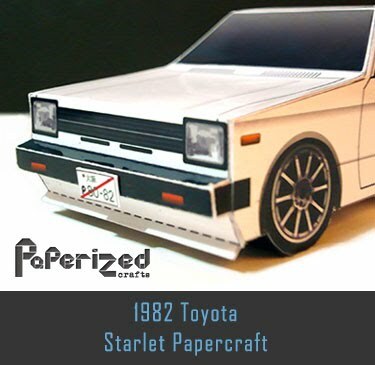 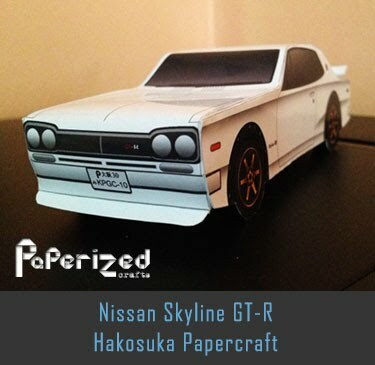 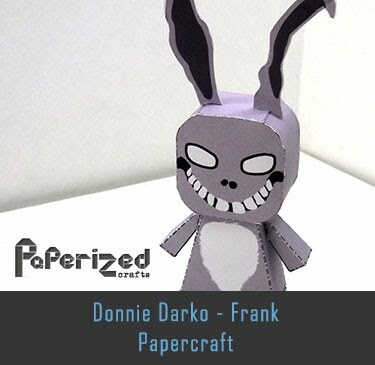 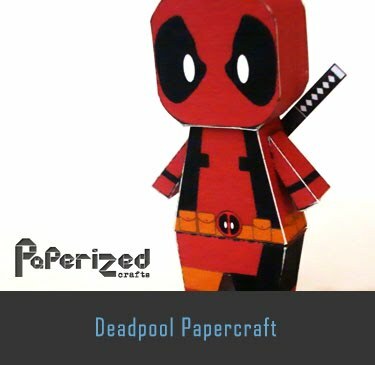 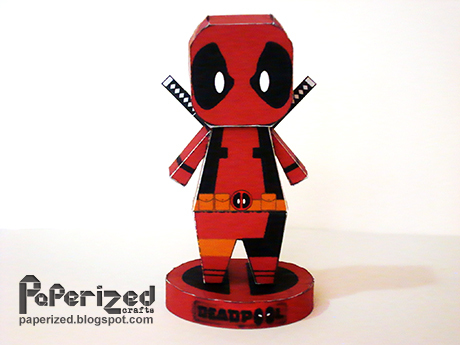 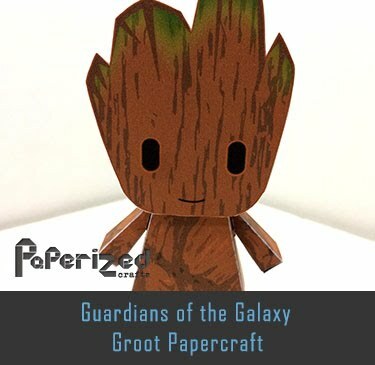 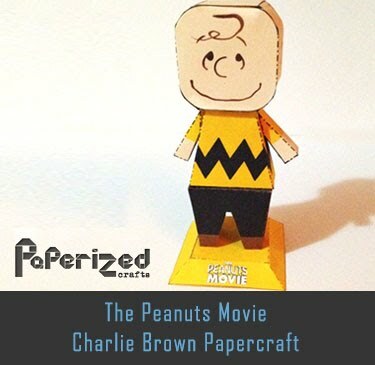 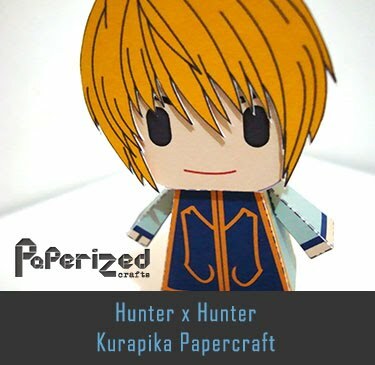 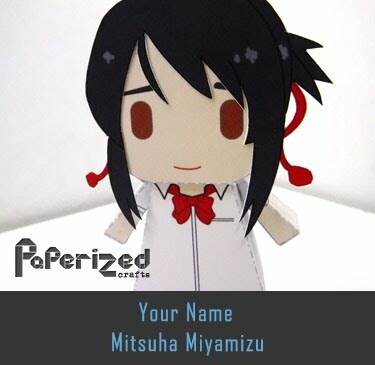 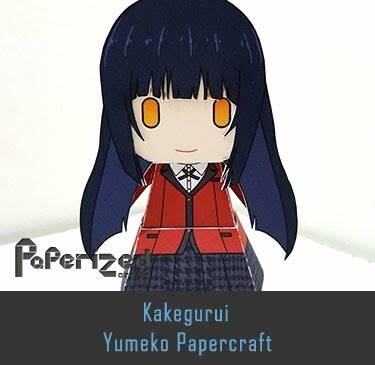 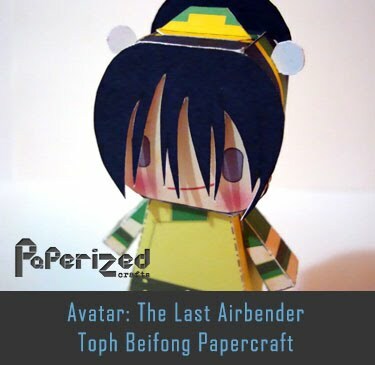 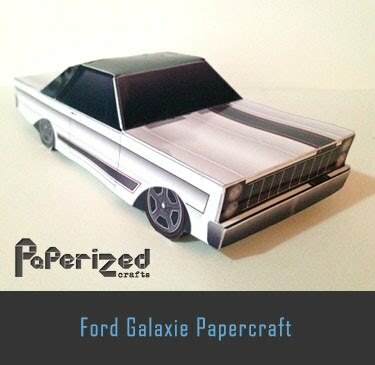 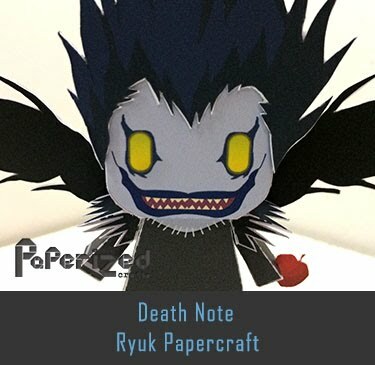 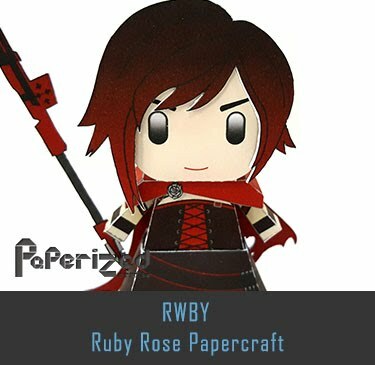 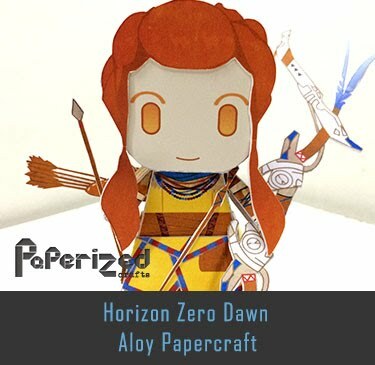 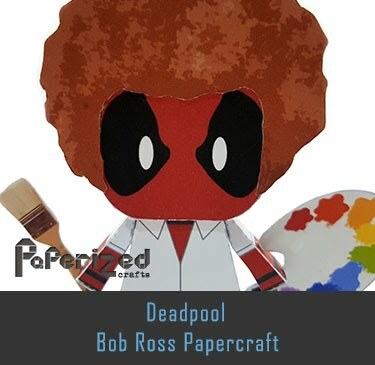 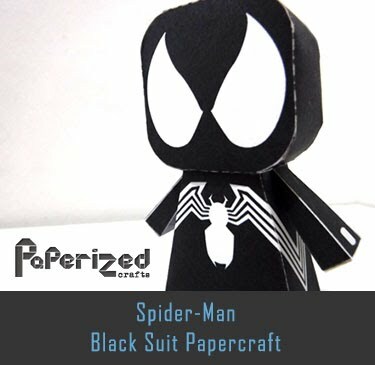 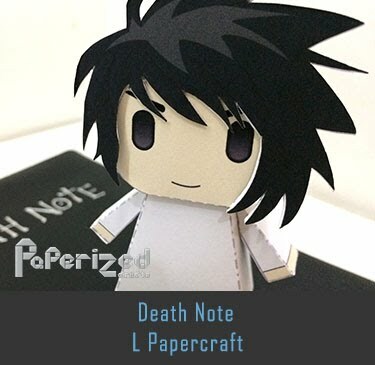 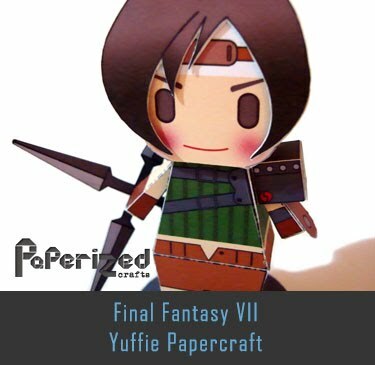 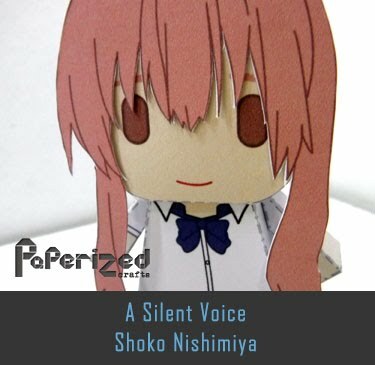 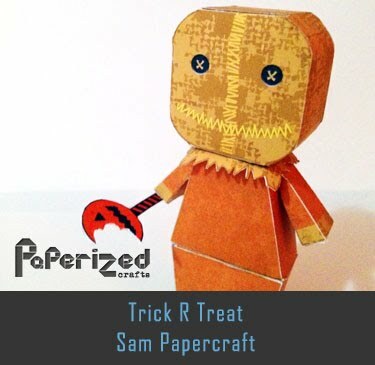 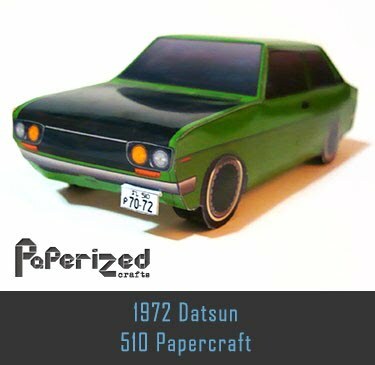 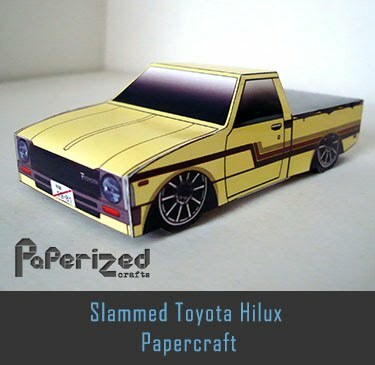 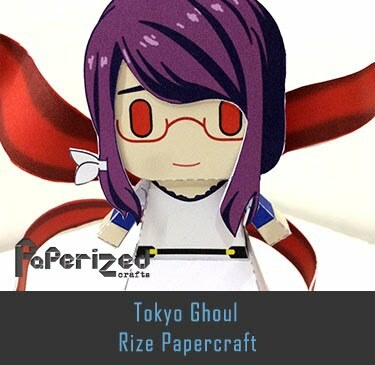 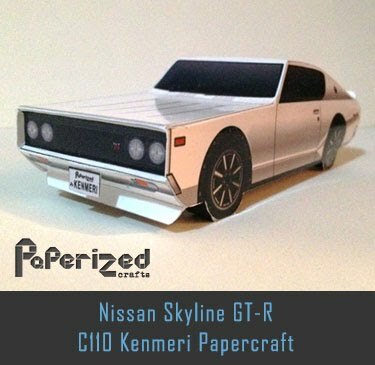 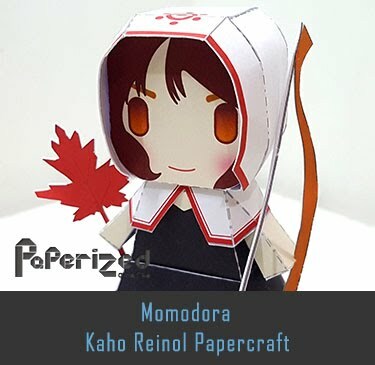 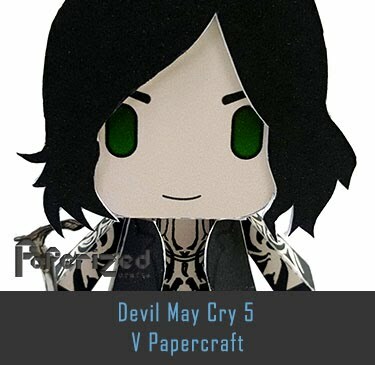 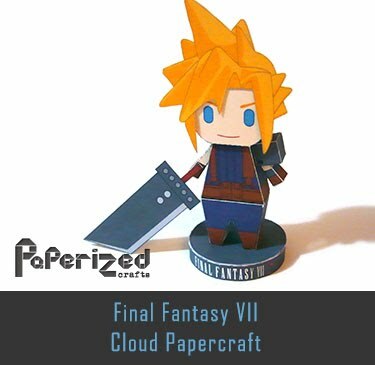 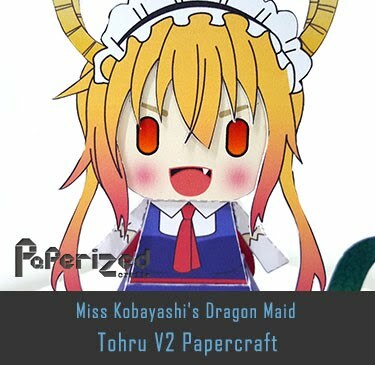 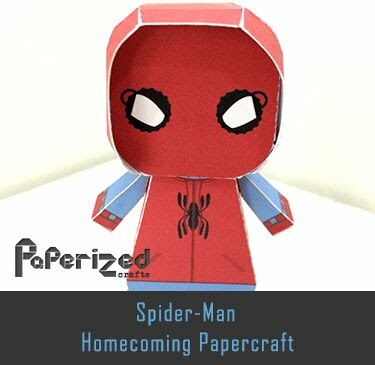 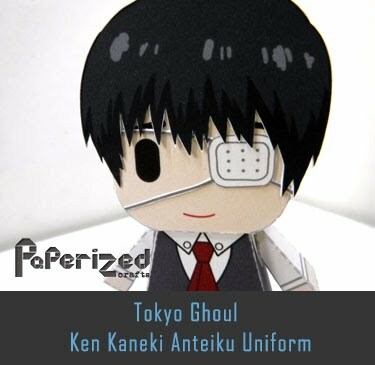 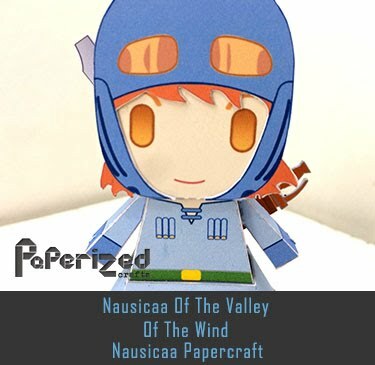 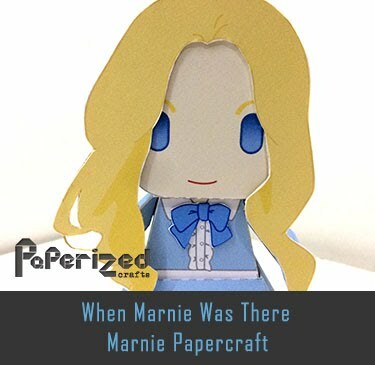 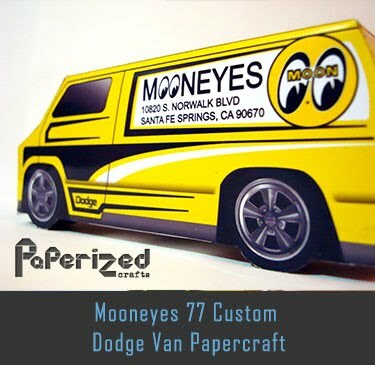 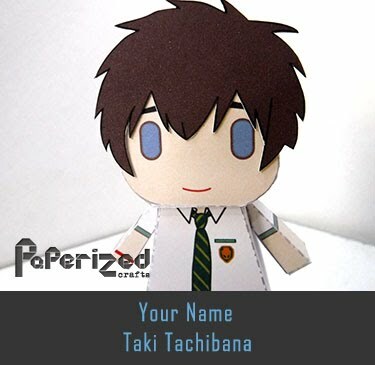 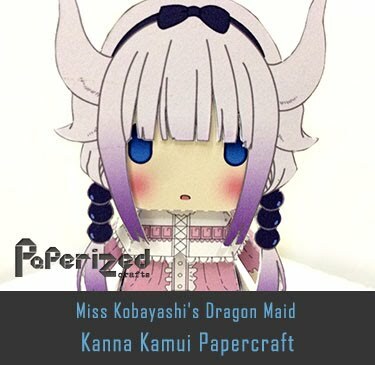 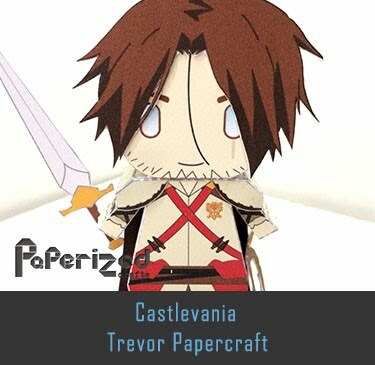 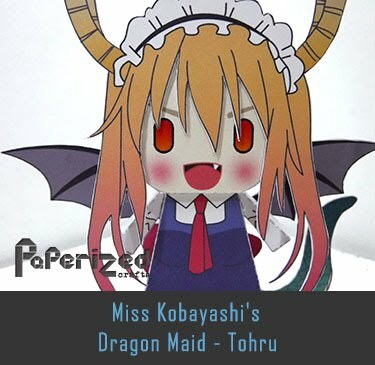 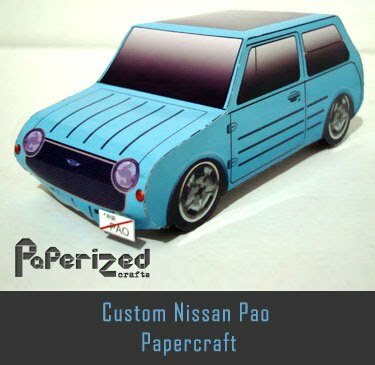 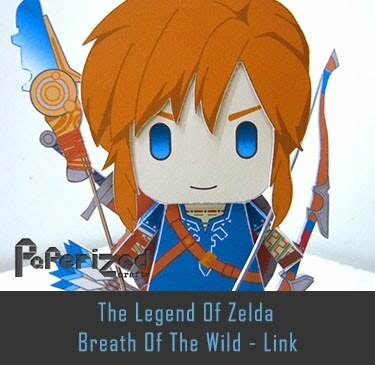 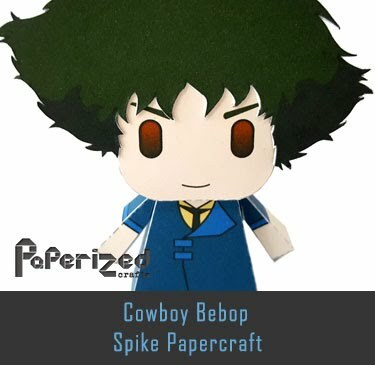 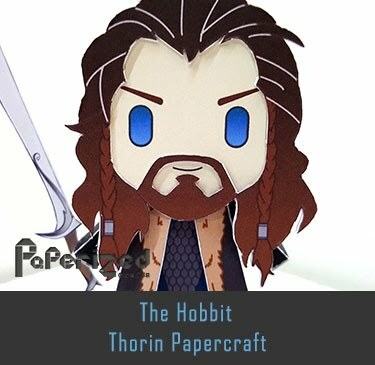 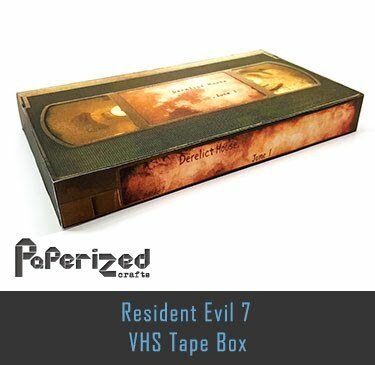 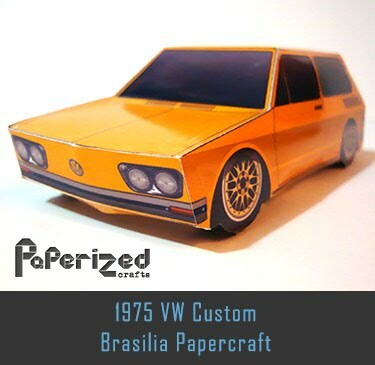 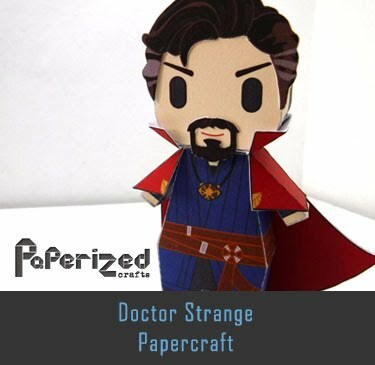 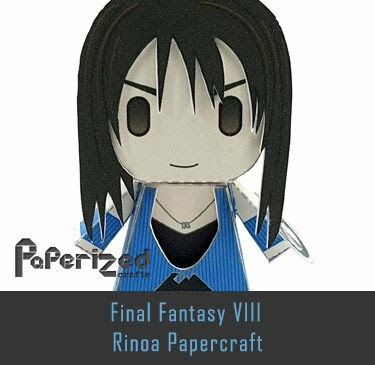 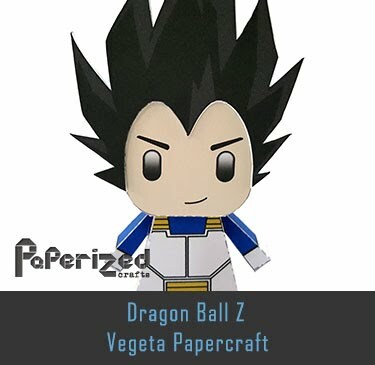 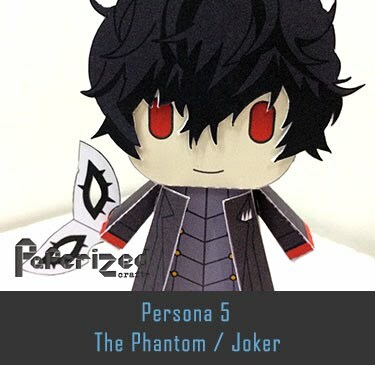 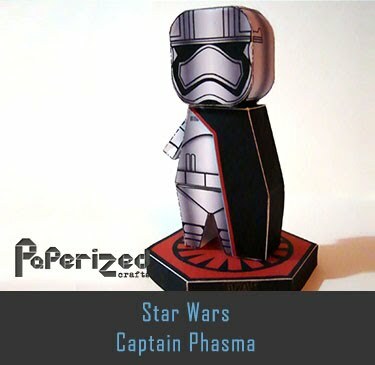 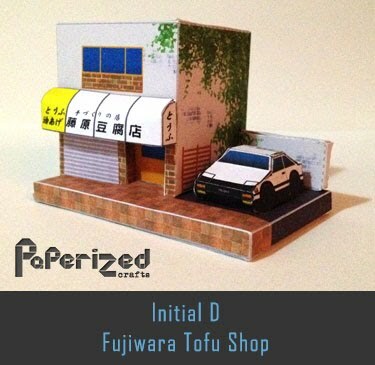 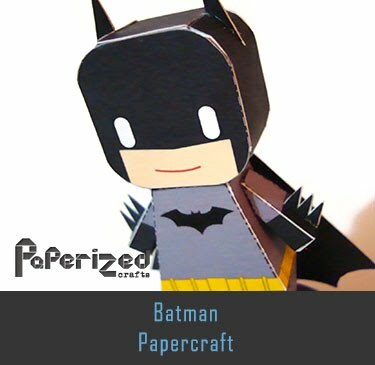 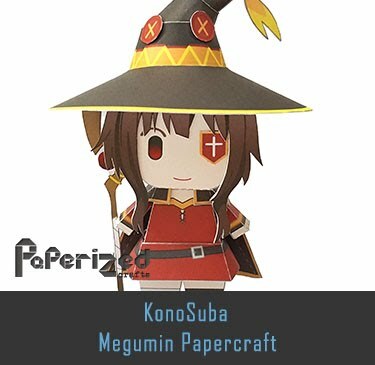 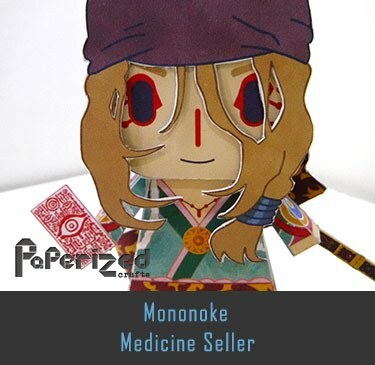 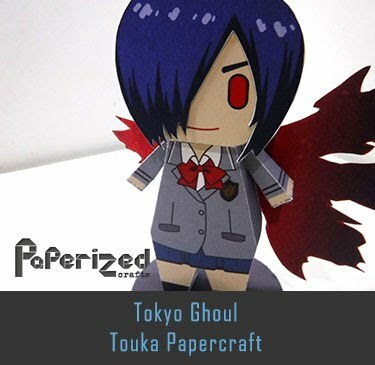 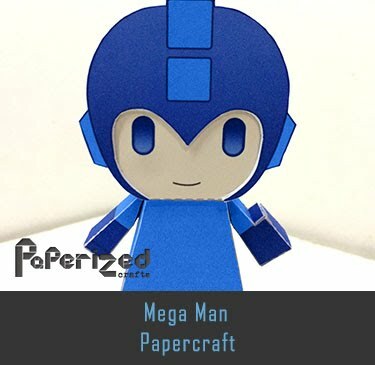 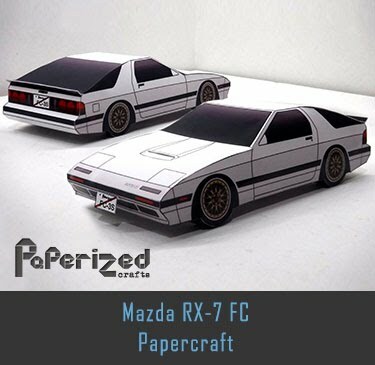 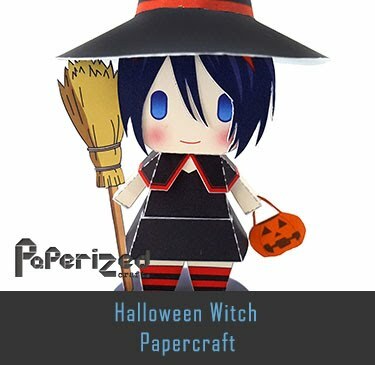 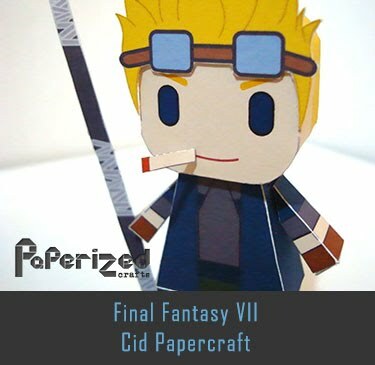 Papercraft created by Monkeyrum.